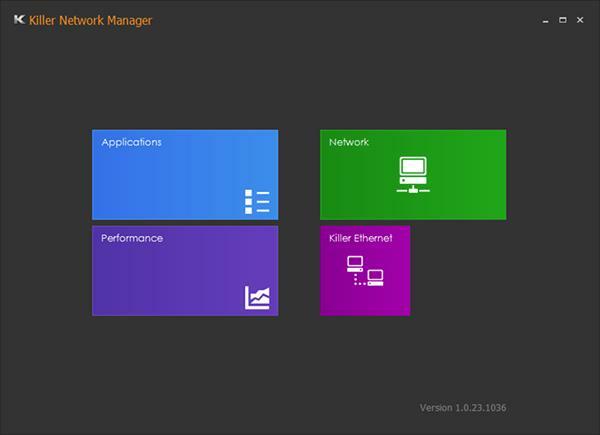 Killer Network Manager is a network management suite developed by Killer Networking for Killer network adapter users. It’s a set of programs that allows you to manage your network and prioritize the network resource usage of applications. It is a feature that optimize your network, but not an essential component you have to install. If you still want to download the Killer Network Manager software, you’ll need go to the Killer Network Manager Suite download page. If you want to download the new suite, then go to the Killer Control Center download page (for 64-bit) or the Killer Control Center download page (for 32-bit) to get the software. Killer Netwokr Manager or Killer Control Center can help you optimize your network. And another effective way to make sure your network is working properly is to update your Killer network driver. 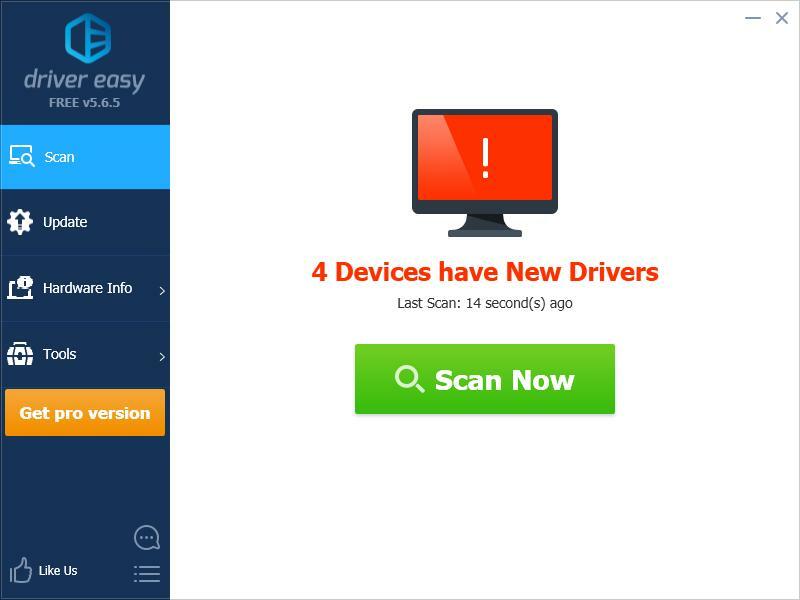 If you don’t have the time, patience or skills to update your network adapter manually, you can do it automatically with Driver Easy. 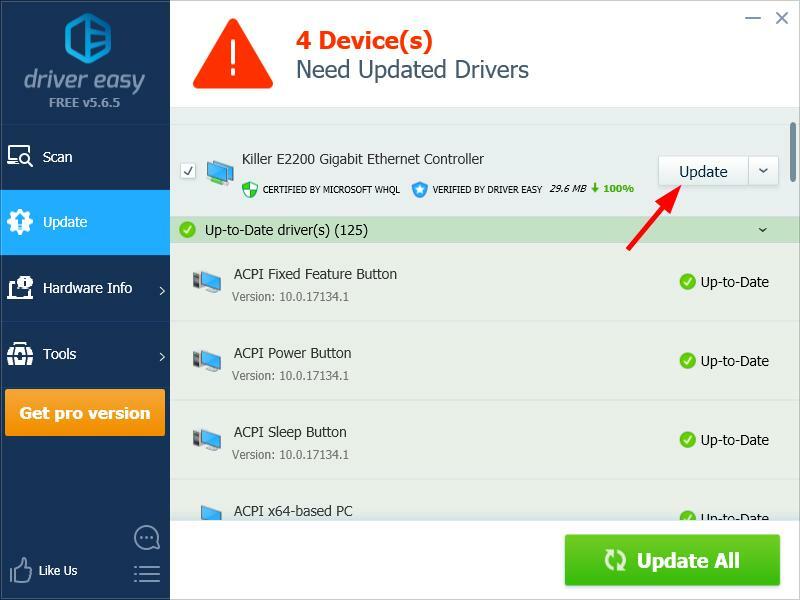 Click the Update button next to Killer network adapter to download the latest and correct drivers for it, then you can manually install it. You can also click the Update All button at the bottom right to automatically update all outdated or missing drivers on your computer (this requires the Pro version — you will be prompted to upgrade when you click Update All).